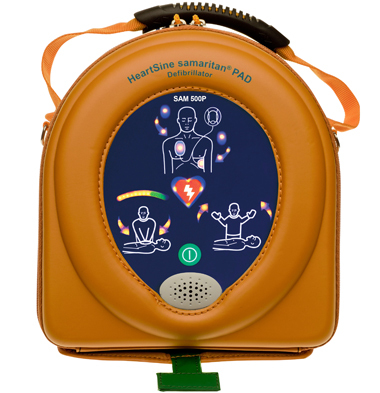 Cardiac Arrest is sudden and can happen to anyone, a Defibrillator (if used properly and in time) can be administrated to restore the circulation of blood. 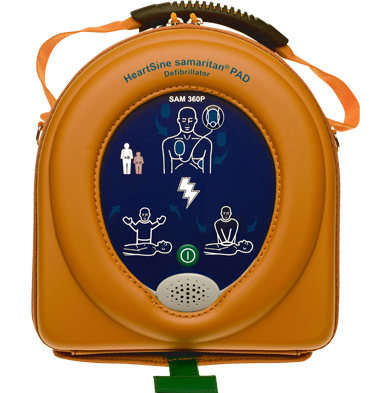 Defibrillators are devices designed to apply an electrical charge to the heart to stop life threatening disorganised activity of the heart called ventricular fibrillation (or cardiac dysrhythmias), and other common life threatening heart problems like pulseless ventricular tachycardia. 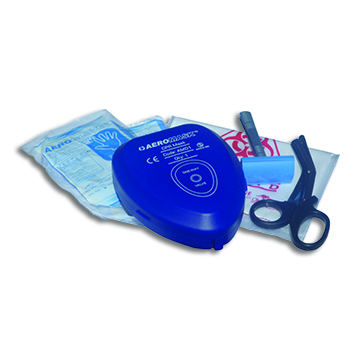 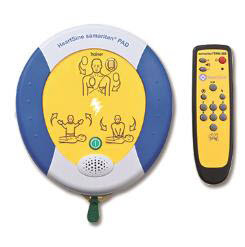 Defibrillators are basically divided into two groups, Automated and Manual. 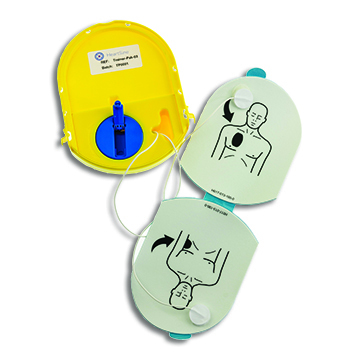 Automated Defibrillators are those used by First Responders and First Aiders who have undertaken a course in their use. 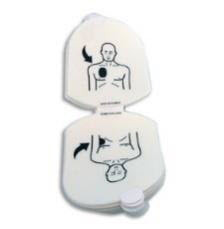 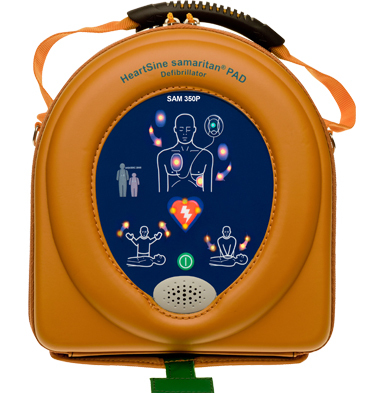 Manual Defibrillators are generally only used by medical professionals who have a thorough understanding of the illnesses of the cardiovascular system and can easily recognise the various signs and symptoms using a variety of observation techniques including the ECG (Electrocardiogram). 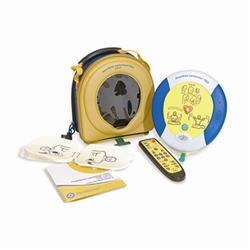 Click on the buttons below to see firelogistics’s range of Defibrillators.